Deborah M. Merrill is associate professor of sociology at Clark University. 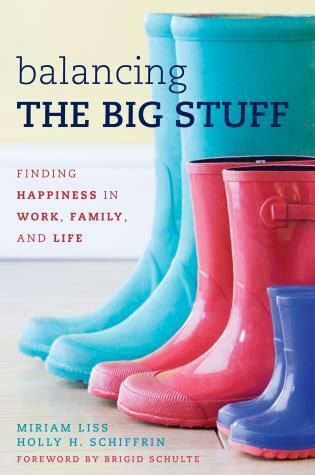 She is the author of Mothers-in-Law and Daughters-in-Law: Understanding the Relationship and What Makes Them Friends or Foe and Caring for Elderly Parents: Juggling Work, Family, and Care Giving in Middle And Working Class Families. 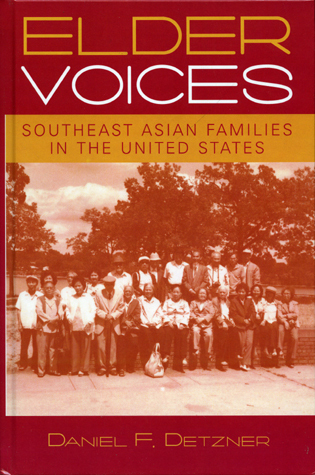 Chapter 4: Gender Differences in Contact with Parents and In-Laws: Do Couples See More of Her Family Than His? 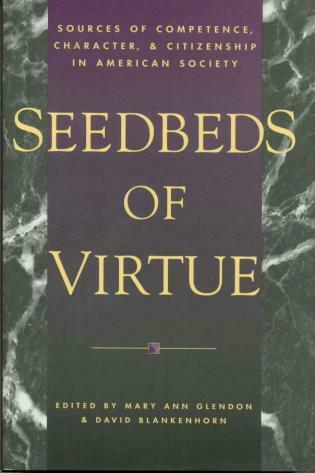 Chapter 5: "A Daughter is a Daughter All of Her Life, But a Son is a Son "Til He Takes Him a Wife:" Myth or Reality? Chapter 11: Reciprocal Effects? How do Intergenerational Relationships Affect Adult Children's Marriages? 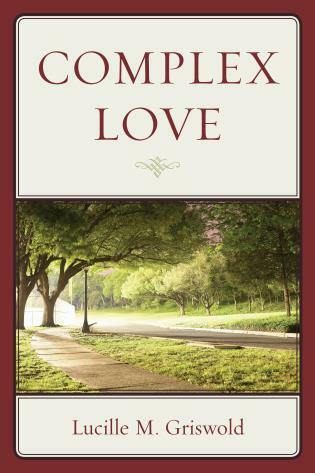 Deborah Merrill has written a book on sons, daughters, marriage and in-laws that is both insightful and a delight to read. Merrill interviews young marrieds and their moms to see how the marriage of adult children changes their relationship to their mothers, how mothers-in-law fit in, and how SOME women succeed in forging a strong extended family to include the new members. The result is a book that is terrific science and fun! 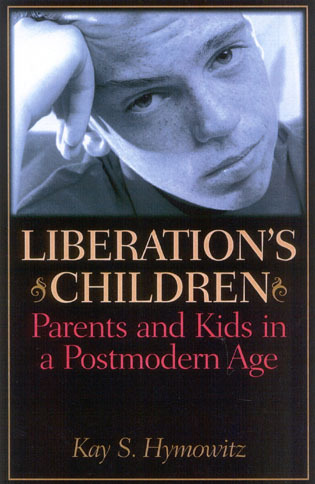 This engaging and highly readable book takes a familiar adage and uses it to ask central questions about intergenerational relationships: how are adult children's relations with parents transformed by marriage and through what process does this occur? 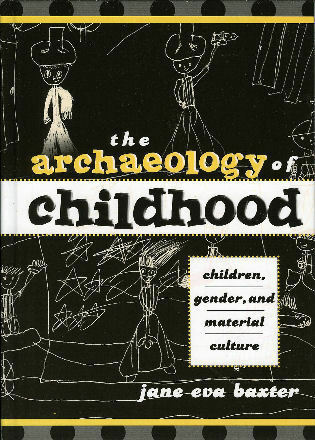 Skillfully weaving material from in-depth interviews with mothers, adult sons, and adult daughters, Merrill presents evidence for traditional patterns but also suggests that recent trends toward gender equality may have led to more parallel relations with adult sons and daughters. 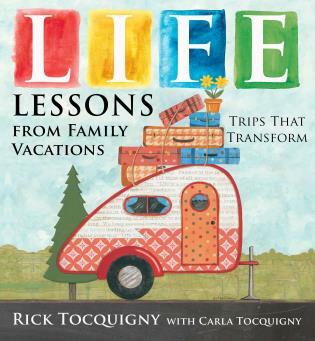 The book tells a fascinating story about changes over the life course as experienced by parents and adult children, starting before marriage and extending to the parents' later life. 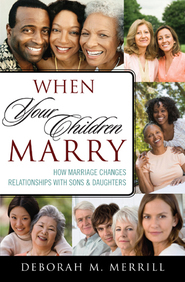 It discusses how divorce in either generation may alter these patterns, and how relations with parents, in turn, may influence adult children's marital quality. This book would work well in undergraduate classes on families or gerontology and would be an engaging read for a general audience. It includes helpful suggestions for practitioners; for researchers, it will serve as a rich complement to studies using more survey-based approaches. 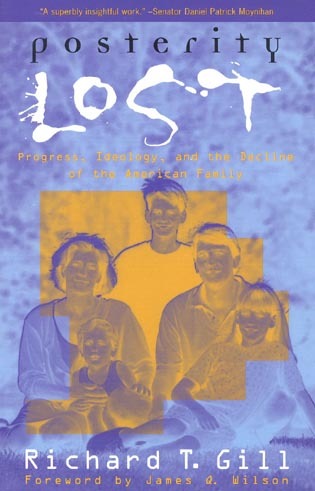 Merrill's study is a sensitive and detailed investigation of how intergenerational relationships in the US are reshaped when adult children start their own families. 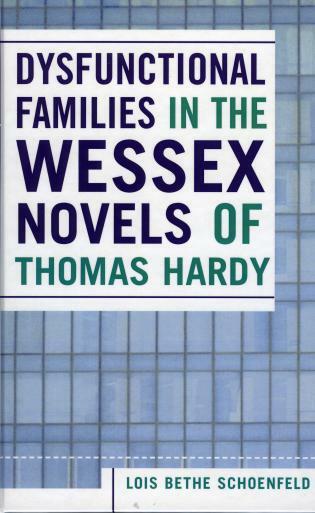 It shows how women (mothers and daughters) nest the new family within existing parent-child relationships. Is 'a daughter a daughter all of her life, but a son only a son 'til he takes him a wife?' Deborah M. Merrill of Worcester, associate professor of sociology at Clark University explores whether or not this saying accurately describes marriage and intergenerational relationships today in her new book, When Your Children Marry: How Marriage Changes Relationships with Adult Children. 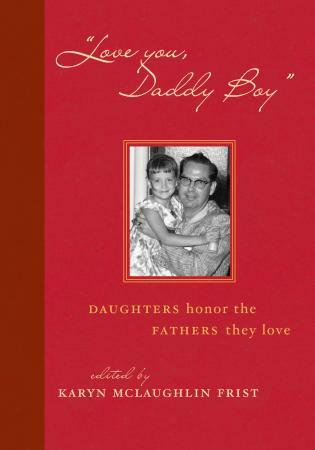 The book, which is based on interviews, examines how marriage changes relationships between adult children and their parents and how this differs for sons versus daughters. 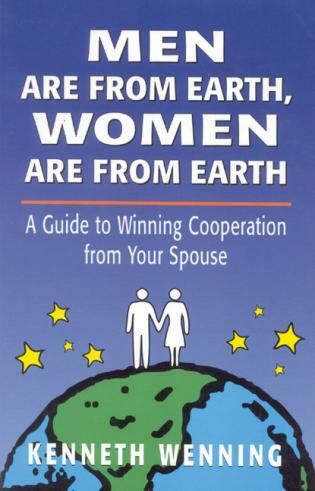 Family and life course researchers might want to take a quick look at this thin, very readable book....This book makes useful contributions to thinking about the importance of gender and marriage among the complex factors affecting intergenerational relationships.